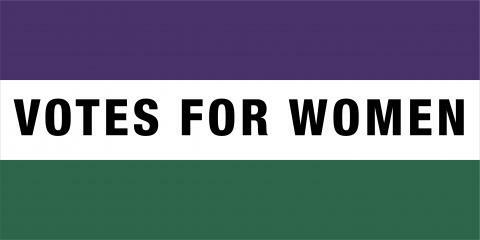 During Parliament Week, we are hosting a celebration event to celebrate the 100 year anniversary of women's right to vote and the achievements of the participants on our Manchester Women Making History Project, a project designed to engage women aged 18-30 with democracy and public life! This is an opportunity to have your voice heard, put questions to inspirational women campaigners and leaders and meet like minded women. Join us: Friday 16th November 10am-12.30pm. Book your place here!